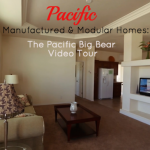 The Kabco MD 15-32 is beautifully designed 3 bed, 2 bath, manufactured home that offers an open concept with a expansive living area, a striking modern kitchen, and an extra large country counter as a central gathering point within the primary living area. The MD 15-32 also offers its owners a private master suite with a large and elegant bath and a spacious walk-in closet. Perfect for entertaining guests: With 1,848 ft.², this Kabco manufactured home embraces the open floor concept with a flair for affordable luxury. From its contemporary modern kitchen, guests can easily interact with their host from both the front room and the dining area with ease. With the American dream of home ownership held hostage by the housing markets rapidly appreciating stick built homes, Kabco’s many models offer today’s homebuyer a more fiscally responsible housing option. 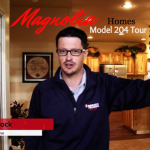 As the day of the McMansion has thankfully passed, potential homebuyers are quickly turning to manufactured homes that are specifically designed to be more efficient with their use of space. 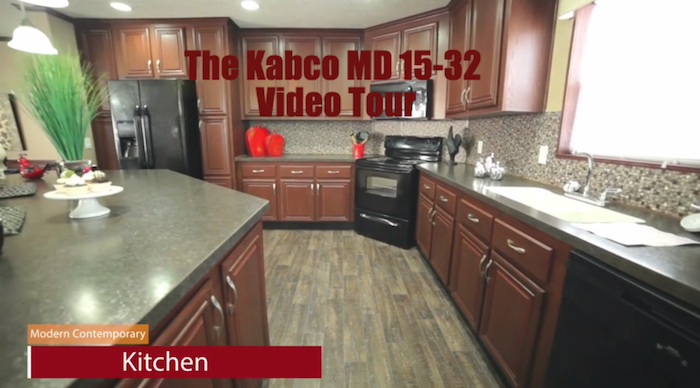 From this video tour of the Kabco MD 15-32 model, it’s easy to see that Kabco is focused on creating a quality product while maintaining their noteworthy attention to detail. With spacious rooms, thoughtfully designed amenities, and plenty of room to grow – the Kabco MD 15-32 offers its owners a champagne lifestyle on a beer budget.